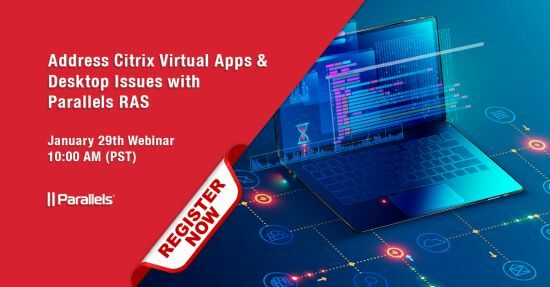 Find out why thousands of organizations have already switched to Parallels RAS improving user experience while reducing the complexity and total cost of ownership (TCO). Get rid of expensive add-ons (such as Netscaler). Deliver apps & desktops to any device and Web browser.